“Control led from both server and client side using MQTT. 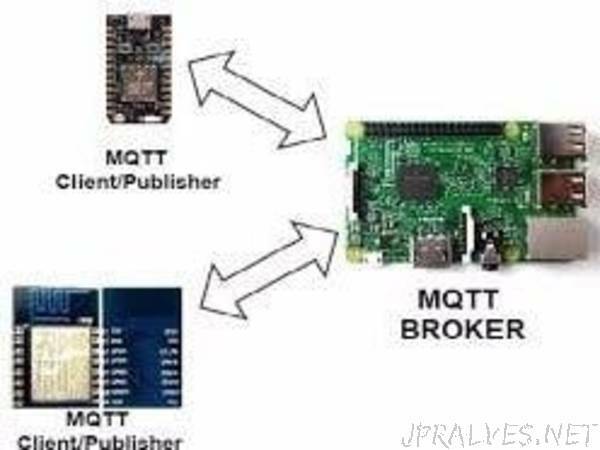 MQTT is a machine-to-machine (M2M) data transfer protocol . MQTT was created with the goal of collecting data from many devices and then transporting that data to the IT infrastructure. It is lightweight, and therefore ideal for remote monitoring, especially in M2M connections that require a small code footprint or where network bandwidth is limited. First, we create MQTT server on RPi and install some libraries. Second, we will install libraries in Arduino IDE for NodeMCU to be work with MQTT, upload the code and check whether server is working or not. Third, we create a script in Rpi ,upload the required code in NodeMCU and run the python script to control leds from both server and client side.